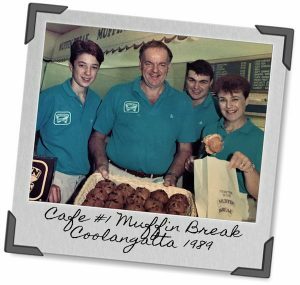 In 1989 Bob and Wendy Nelson had a vision to introduce Australians to perfect espresso and handmade fresh food. Sounds simple today although in 1989 instant coffee was coffee, hipsters were an undergarment and fresh was frozen. 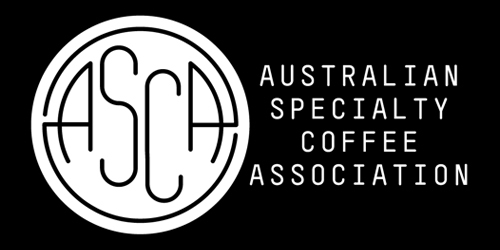 Bravely they opened their first oven and espresso machine in Coolangatta on Australia’s Gold Coast. If you’ve ever started a business you’ll know it’s a labour of love supported by committed investors with a shared vision. The Fitzgerald family first invested in Foodco in 1991, and James Fitzgerald (and his Holden Commodore) was soon seen in shopping centres across Australia building the business. Pretty soon our founders discovered that growth creates its own challenges. Vision and capital are fundamental but so too are people. 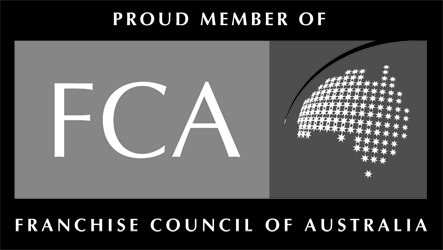 Our founders developed one of Australia’s leading retail executive teams. Serge Infanti, our Chief Executive and investor, was ‘born into coffee’ in his parents’ Milanese café. 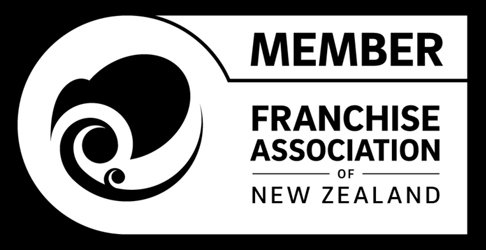 As one of our first franchise partners Serge uses his deep understanding to develop the systems that support our business and partners. Today, our founders vision operates through nearly 600 locations across 7 countries employing over 4,000 people. Their vision remains at the centre of everything we do – “people enjoying perfect espresso and handmade fresh food”.